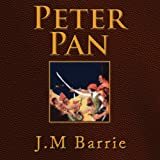 J. M. Barrie's Peter Pan has enchanted audiences for well over a century with its celebration of the promise of an eternal childhood, as well as recognition of the wonder and joys of growing up. 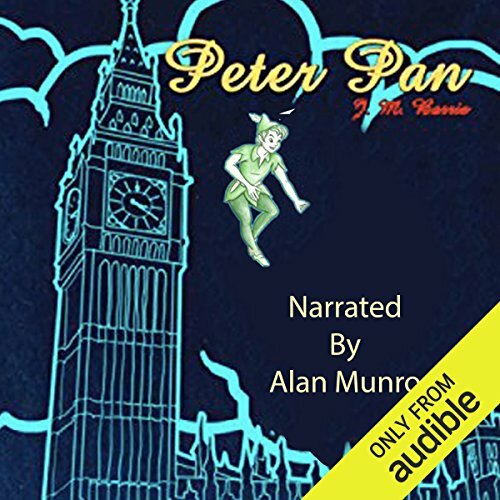 In his charming and resonant baritone, Alan Munro performs the timeless tale of Wendy Darling's experience with "the beautiful boy with a beautiful smile", the devil-may-care Peter Pan. This "boy who won't grow up" flies her to his home island of Neverland, introduces her to his gang of Lost Boys, mermaids, Native Americans, fairies, and the infamous pirate Captain Hook.